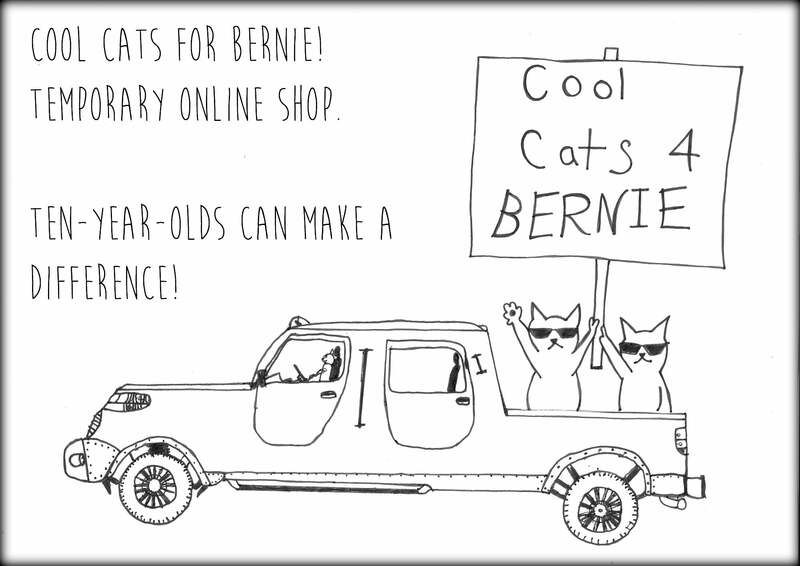 About / Cool Cats for Bernie! 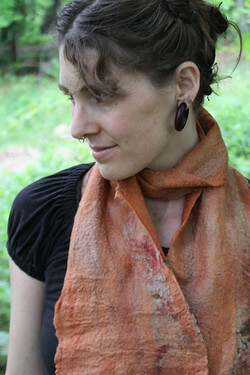 The Spun Monkey is a love affair with process, with creative collaboration, with a patch of grass. 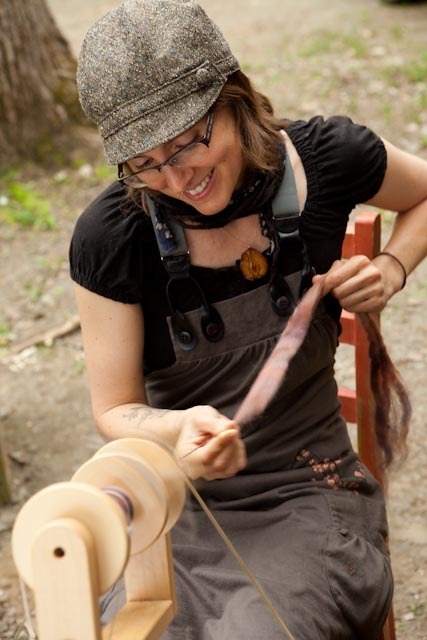 Wool from small family farms is lovingly crafted into artful supplies for knitting, weaving and crochet or wet-felted into joyful adornments to keep you and your surroundings cozy. 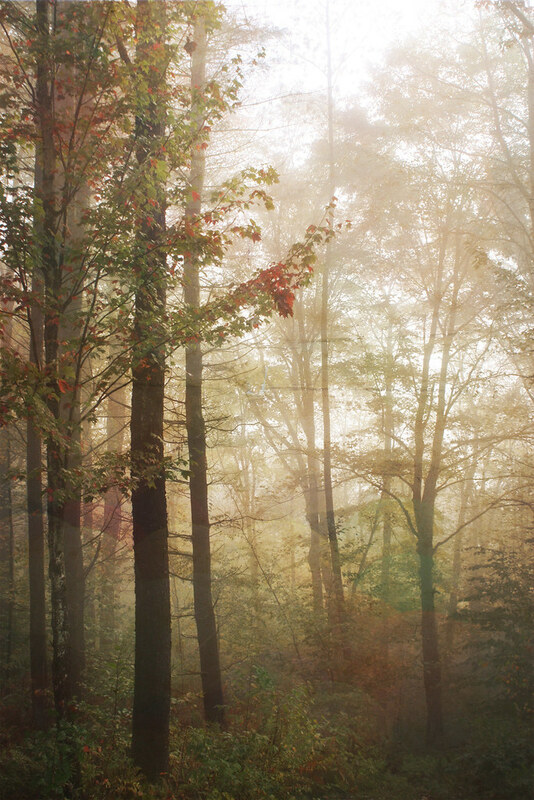 I live and create in southern VT, on the edge of a magical wooded hillside, with a wild child, a flock of crazy birds, and a growing collection of paper airplanes and unfinished projects. We have suspicions that gnomes are hiding out in the sugarbush and that someday we will lure them into the open with cake crumbs and rose tea. Work by The Spun Monkey is featured in the books Hand Spun and Intertwined by Lexi Boeger of Pluckyfluff and see me in the instructional video Sit and Spin by Jacey Boggs of Insubordiknit. For tales, images and recipes, please visit my blog (link here), and be kept in the loop on all the latest Spun Monkey news and special treats, check out the Newsletter sign-up on the home page. Copyright © 2019 Cool Cats for Bernie!